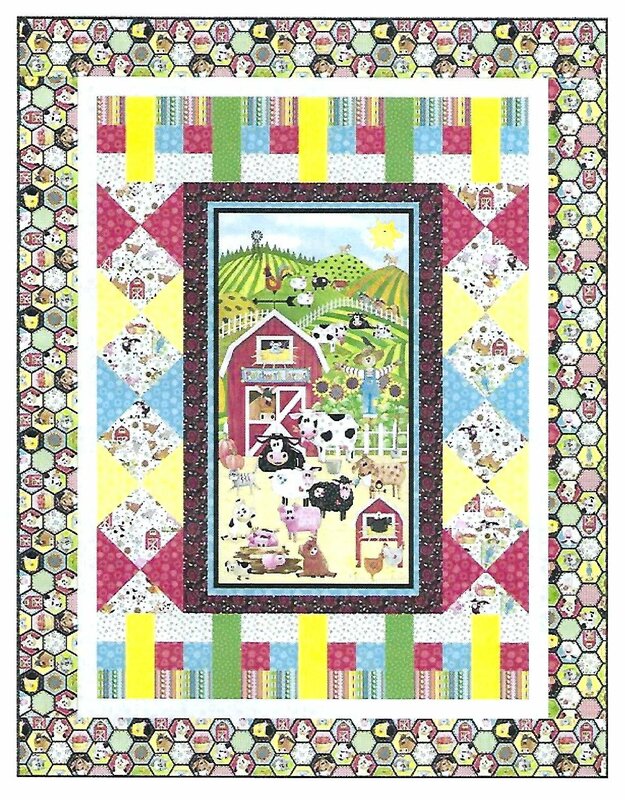 The Patchwork Farms Quilt Kit is a fun and happy quilt for the budding farmer or animal lover. The Patchwork Farms Quilt Kit includes the pattern and the fabric for the top and binding. The finished quilt measures 62" x 80".